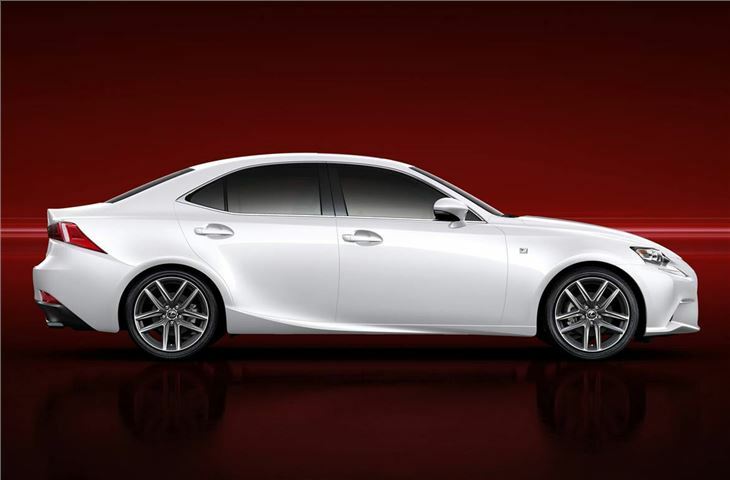 Meet the 2013 Lexus IS - Japan's latest challenger in the hotly contested executive saloon market, typified by the top-10 selling BMW 3 Series and Mercedes-Benz C-Class as well as the Audi A4. The new IS is expected to go on sale in the UK during summer 2013. 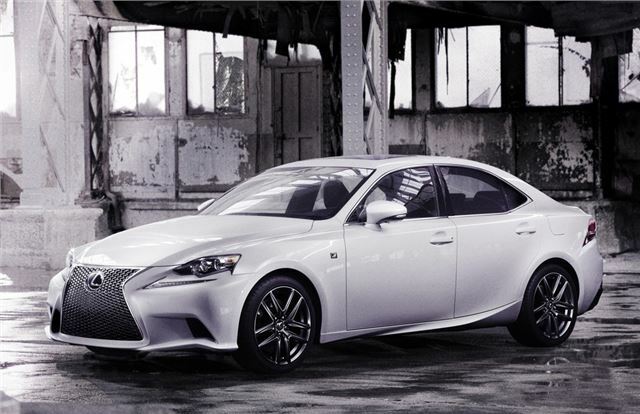 The third-generation Lexus IS is a visual leap forward from the outgoing model, launched in 2005. The IS will initially be offered in the UK with the 2.5-litre V6, shared with the GS250 and a hybrid, which is expected to replace the diesel model in the current line-up. Thankfully, the 2013 IS will be more accommodating than the outgoing car - it will both be wider and have a longer wheelbase. Rear seat passengers will be grateful for the additional leg and knee-room that Lexus promises that IS will have. 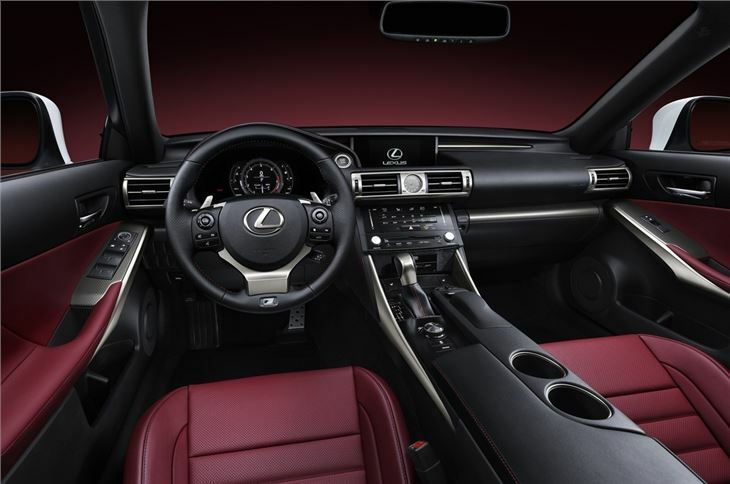 Up front, the high centre console and LFA inspired seats point to a more sporting environment for the driver. 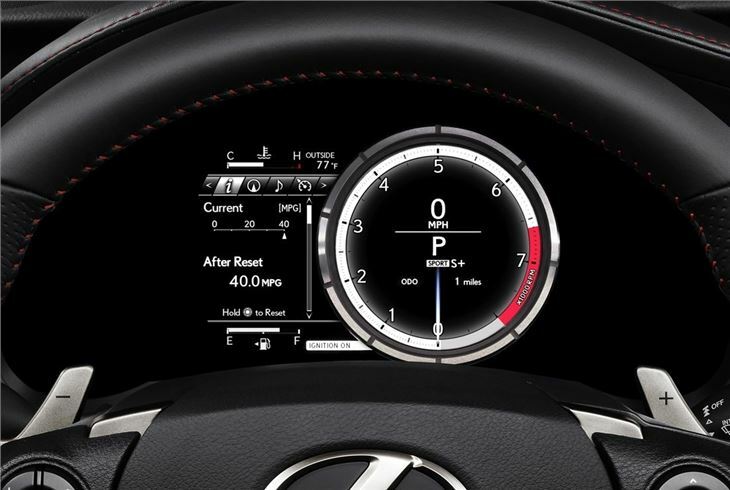 Lexus also promises a high quality analogue clock and Jaguar XF-style electrostatic touch sensitive switches. 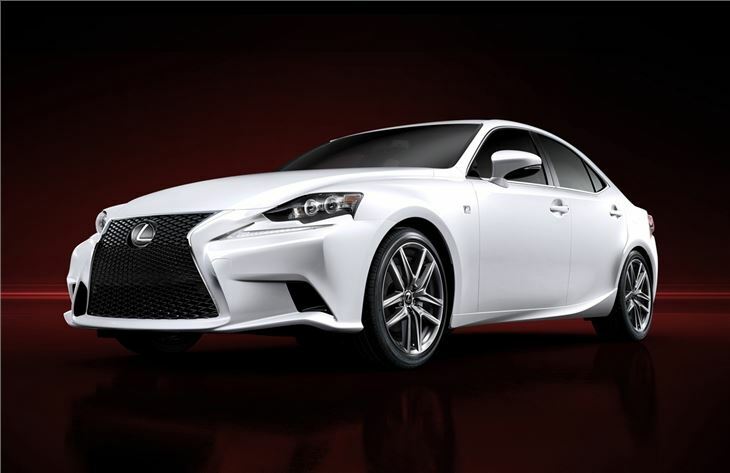 The exterior design is striking, with the IS adopting the now corporate spindle-shaped grille and the sharper-edged styling, which is an updating of the L-finesse style first revealed in the second-generation Lexus IS. The company also says that it is inspired by last year's LF-CC concept. Expect more details - including pricing and specifications to emerge at the Detroit unveil. no diesel and no estate! Omission of these 2 could be it's downfall. 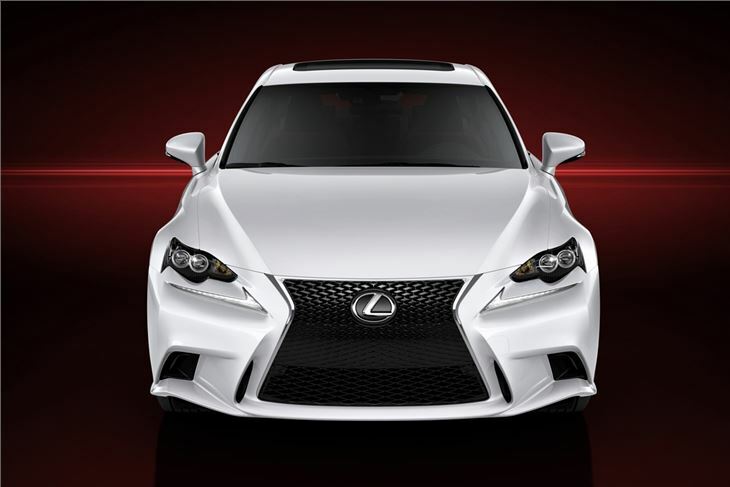 Calling this Lexus striking is an understatement. Its shocking. Its boyishly bold. Lexus would need to slip one under the 100g/km to draw the company buyers. Well, what can I say? Is there a reason why the rear lamps point down to the back wheels? Is there a point to all those random swages and jagged lines? The over-application of wanton motif simply spoil what is fundamentally a sleek, no-nonsense form. The front of this car is a very mediocre rip-off the much cleaner and more mature Audi designs and the whole thing fails to deliver anything new, something that Toyota/Lexus could really call their own. If, as I suspect, the designer is 16 years old, then a hearty 'well done'; this is a good design study. I only wish for your sake that the target buyers were in your age group.